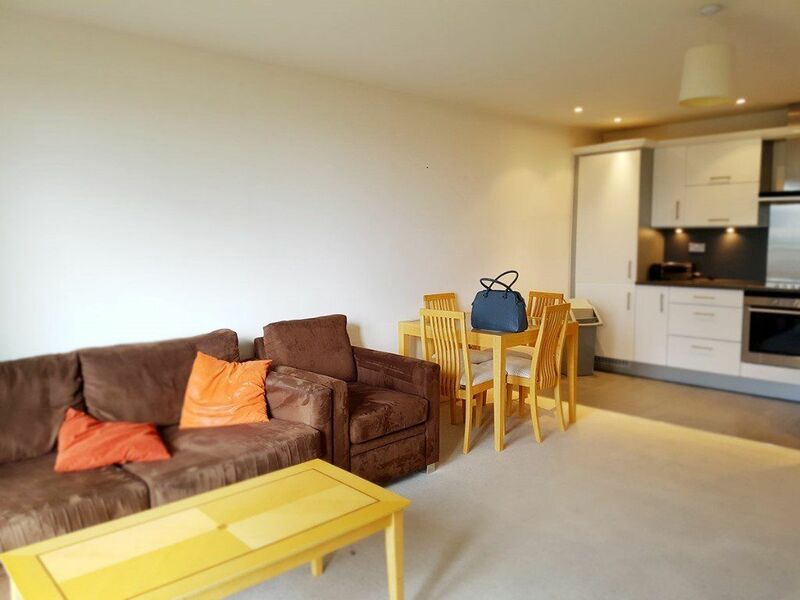 Clarke & Lloyds Property Consultants are proud to present this fantastic and spacious One bedroom flat locate on the famous wapping lane, close to Shadwell and Wapping stations. 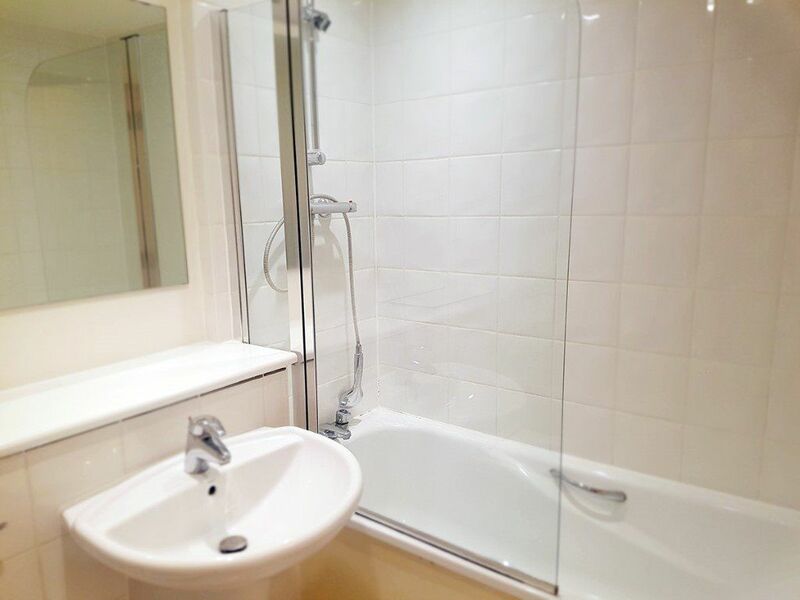 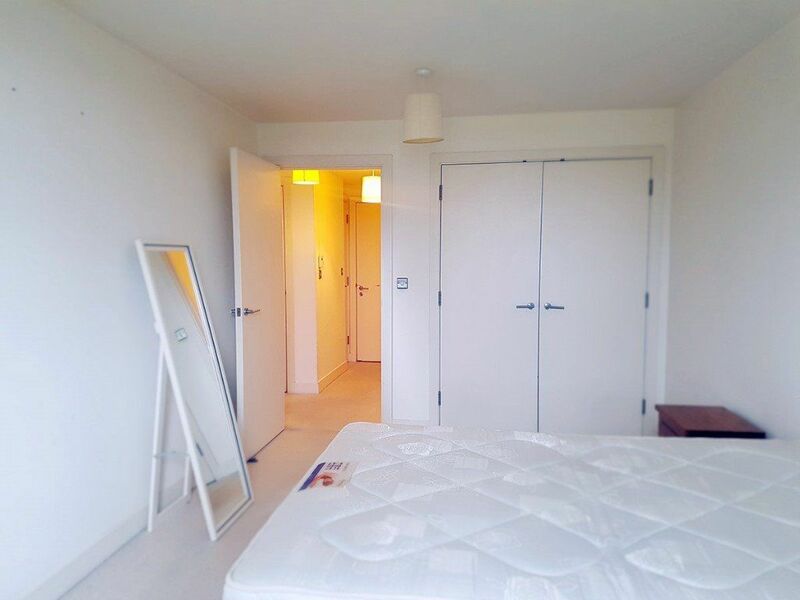 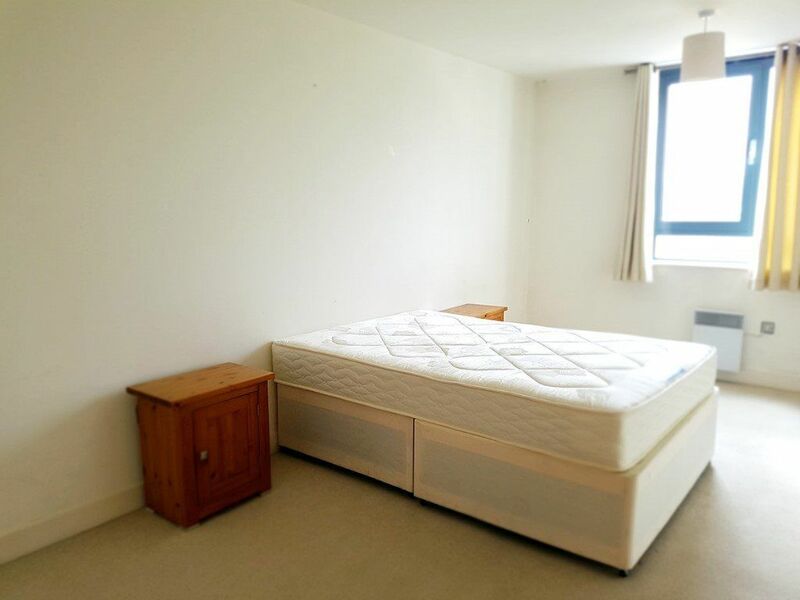 The flat coonsists of spacious bedroom, beautiful open plan lounge with fully fitted kitchen, fully tiled bathroom and beautiful balcony eith stunning view of the shard. 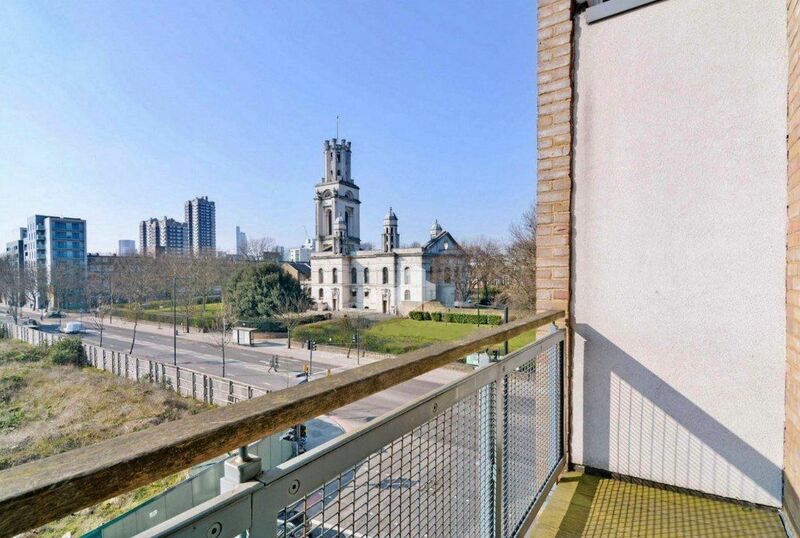 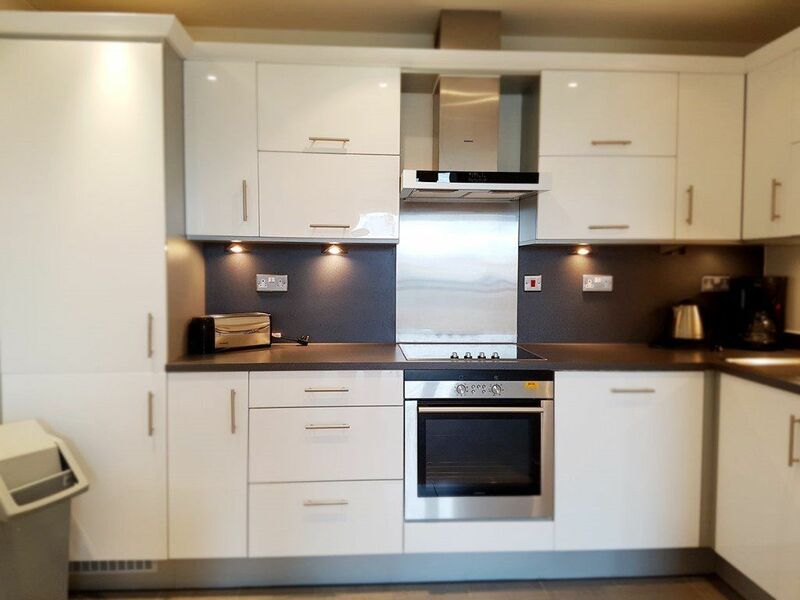 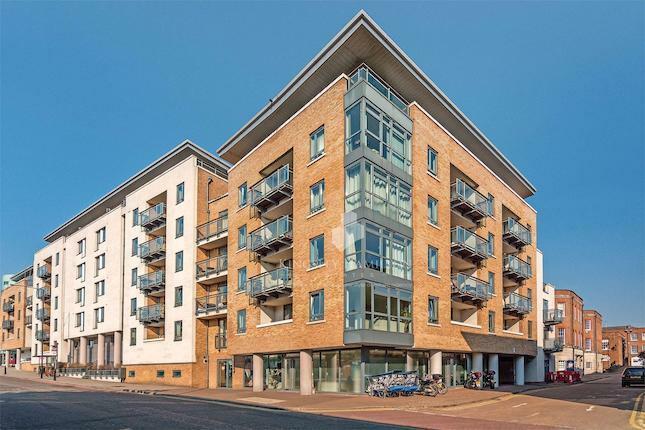 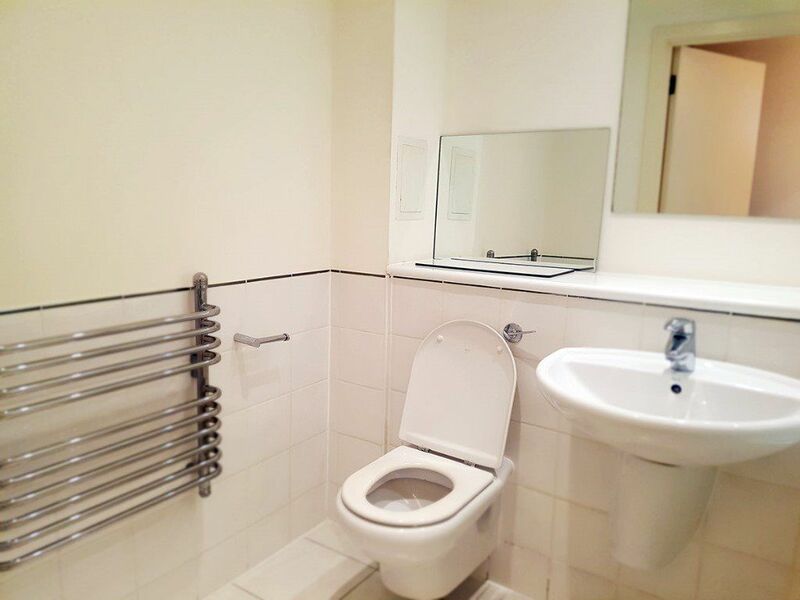 This high spec apartment is based in a modern development in Wapping and is finished upto high standards. 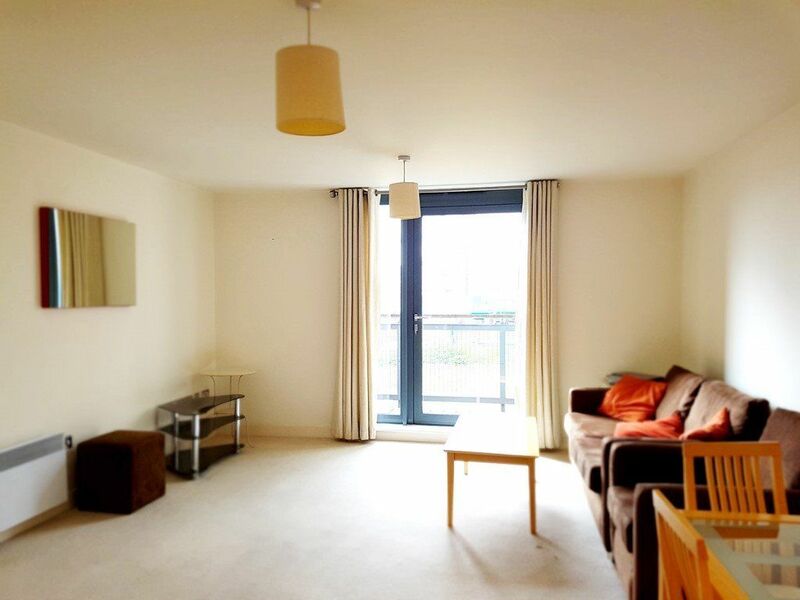 Please call now to arrange a viewing as soon as possible.